Welcome to Specialty Turned Designs, your source for beautiful, handcrafted, one of a kind, quality gift items. All of our gift items are expertly handcrafted by Michael Hughes in his workshop, which is located in Grandview Heights, Ohio. Grandview Heights is a very small, friendly city located near downtown Columbus. We now have an online store where you can see and purchase Michael's gift items. Please check it out! Michael creates a wide variety of different gift items fabricated using an assortment of different attractive materials. Are you tired of giving your husband or father a necktie every year for his birthday? Is that special woman in your life tired of receiving cheap bottles of toxic perfume from you? Did you get a great deal on a nice purse for your wife for Christmas, only to learn that all of her friends got the same purse from their husbands? 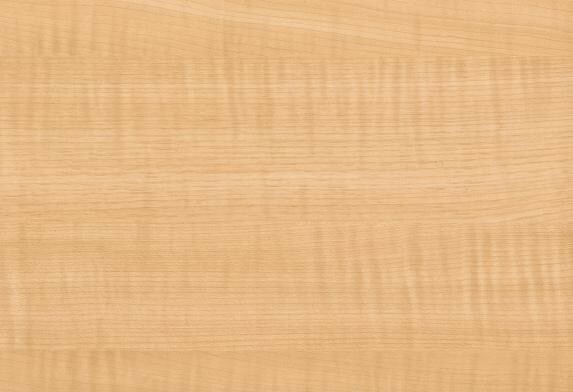 If you answered "Yes" to any of these questions, you need to turn to Specialty Turned Designs for your gift-buying needs. Michael makes all Specialty Turned Designs Gift Items in his workshop on a lathe. They are personal, functional and unique gifts. He makes pen and pencil sets, pens for executives, purse hangers, purse compacts, pill boxes, back scratchers, shoe horns, bracelet assistants, darts, yo-yo's, anything that is round, anything shorter than 3 feet in length, anything that is turned on a lathe. But the majority of things that Michael makes are executive style pens. He make fountain pens, roller ball pens and steel pens. 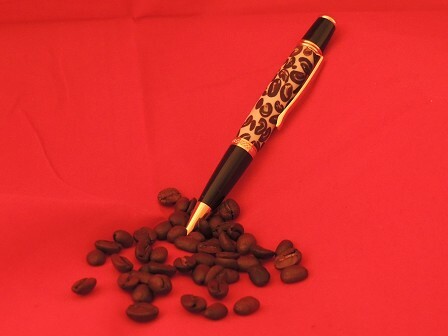 Michael's pens and other Gift Items are produced from a variety of different attractive materials.